Keep It 100 creates this refreshing blend using a rich and creamy mix of milk and vanilla followed by just a touch of almond nuttiness, leaving you with an extremely smooth vape that simply will not disappoint. This company carefully crafts their liquids in a clean lab room based in New Jersey. They use the freshest available USP grade ingredients to create their spot on flavors and they use a 70/30 VG/PG blend for the big clouds to match. 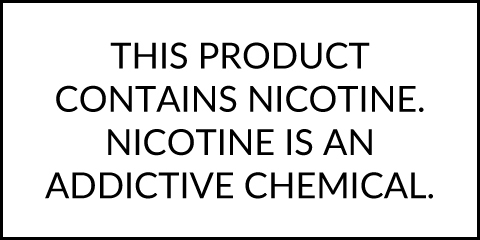 The Nilla Almond liquid from Keep It 100 can be purchased in 100mL child-resistant bottles with strengths ranging from 6mg down to nicotine free.